Minimalist Joshua Becker, author of The More of Less, draws the line at giving away these books. 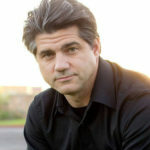 Eight years ago, I became a minimalist after growing tired of all the time and money and energy that went into taking care of the stuff that I owned. While the world around me continued to buy more and more things, I began to own less and less. I reduced the number of things in every area of my life: clothes, furniture, televisions, decorations, kitchenware. Even books. 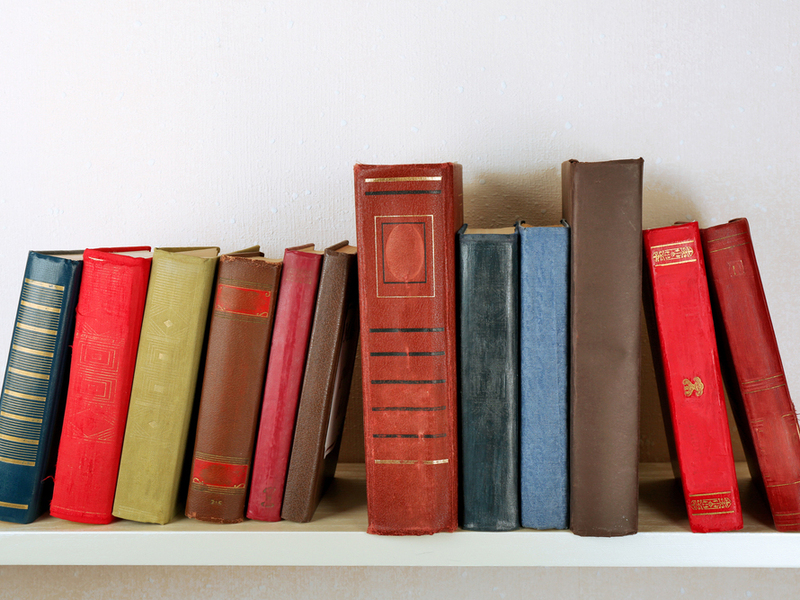 Here are ten of the books I decided to keep—books that have had such a profound influence on me that I couldn’t imagine life without them. 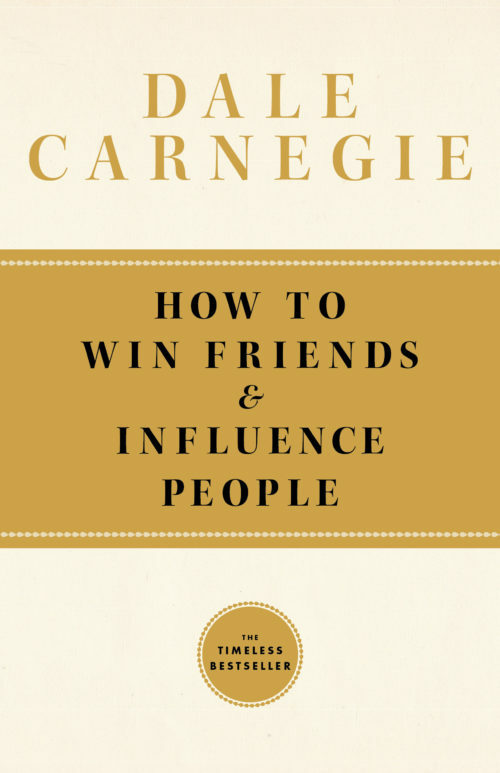 The leadership principles in this book continue to be both the simplest and the most important: be kind, smile, and ask questions. 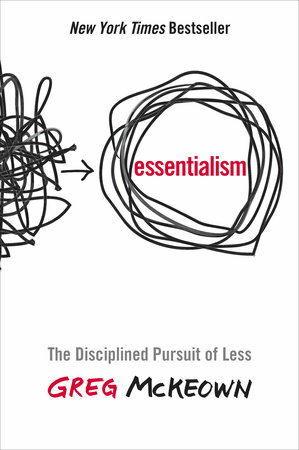 As somebody pursuing a simpler life focused on things that matter, Essentialism is a book that is simultaneously informative, inspirational, and practical. Considering I do the same, books that challenge conventional, American notions of happiness are well-appreciated by this writer. 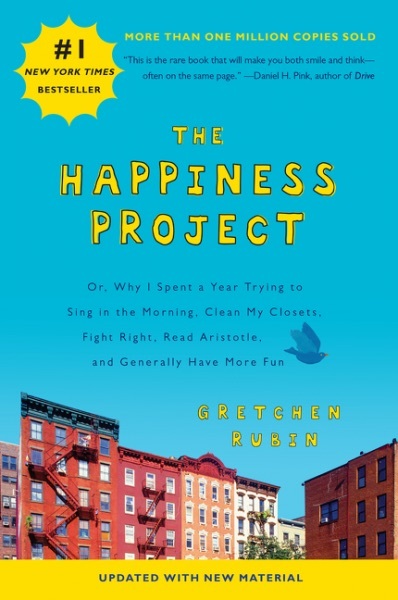 Among the books written in this present generation, The Happiness Project is one of the best. 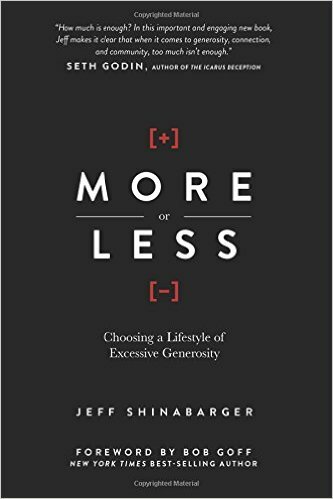 In this lesser-known book, Jeff calls us to challenge our presumptions about how much we need for a joyful life—and invites us to practice generosity with our excess. Spiritual readings and meditations have always been important to me as they keep me focused on higher pursuits than the physical world around me. 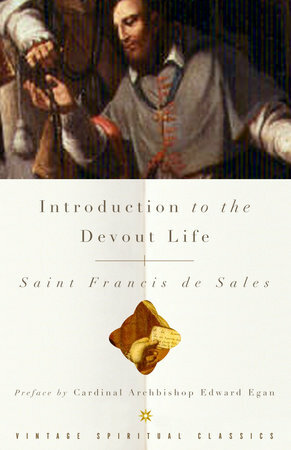 This book is one I return to often. 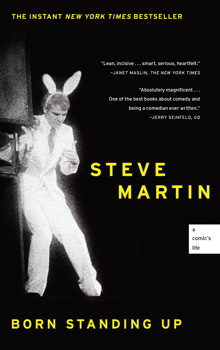 I love biographies and autobiographies. They challenge and inspire me. The list of good ones is quite lengthy—but the one I consistently recommend to others is Born Standing Up. Depending on specific spiritual preferences, this book resonates with some and turns off others (it is unapologetic in its use of the Bible as prooftext). 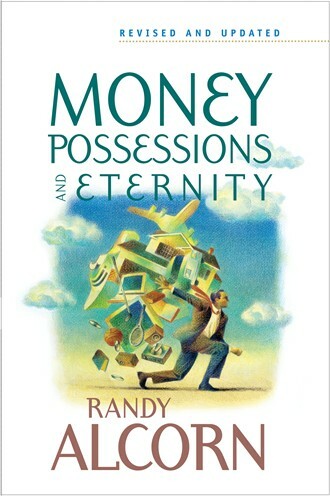 But for me, no other book has provided such a counter-cultural perspective on money. 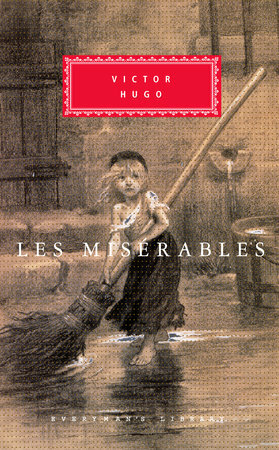 This novel, in my opinion, is still the greatest story on grace and redemption ever written. 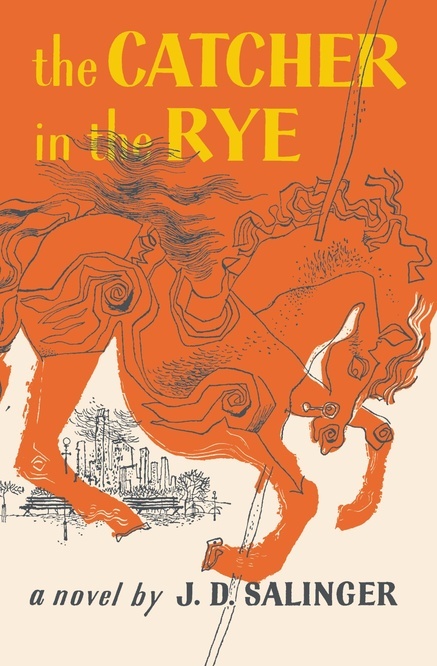 I enjoy Salinger’s story, but beyond that, this work represents the first time I ever critically analyzed literature in a classroom setting. Even 25 years later, I recall those days fondly. 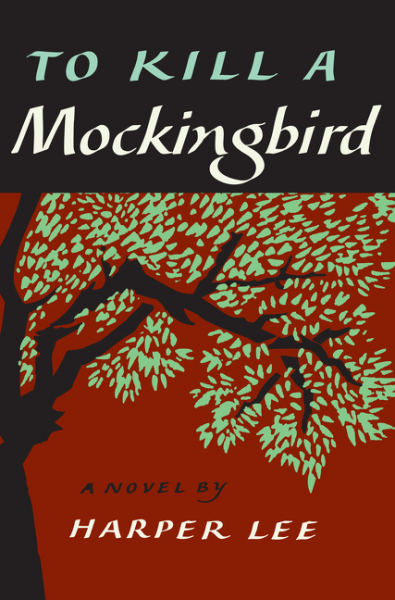 As with so many other young readers, To Kill a Mockingbird was the first to challenge my assumptions about the nature of humanity and how we create divisions among ourselves. I found a simple joy in minimizing my book collection. For one thing, it provided opportunity to spread the joy and share some of my favorites with friends and family. But these ten listed above? I’m keeping. What books can you not bear to part with?